So often does dandruff appear in people’s lists of top turn-offs that it’s easy to see this most common of afflictions as nature’s own attempt at contraception, along with cold sores, smelly feet and appalling chat-up lines. 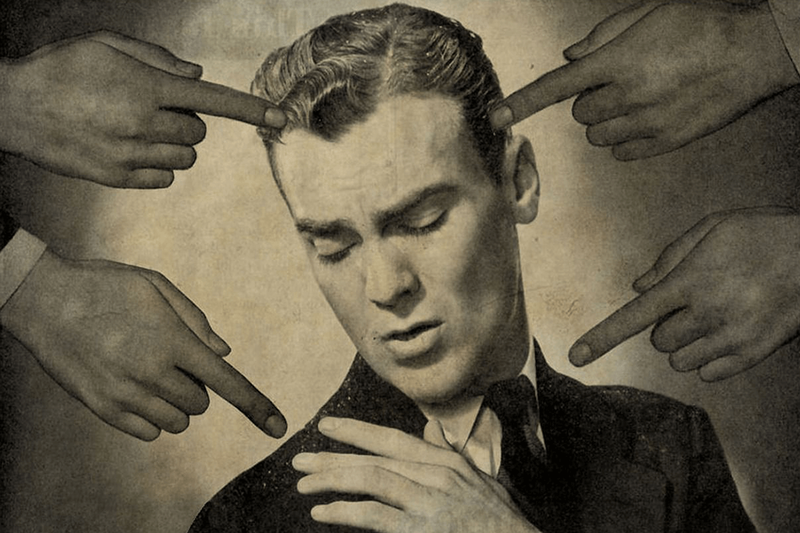 You’re certainly not alone if you suffer from it – up to 50% of us do at some time in our lives, and men are especially susceptible. Contrary to popular belief, it’s not the result of a dry scalp but quite the opposite. In fact, you’re more likely to suffer from dandruff if your skin’s on the oily side. Also, dandruff isn’t caused by poor hygiene, for those of you concerned. 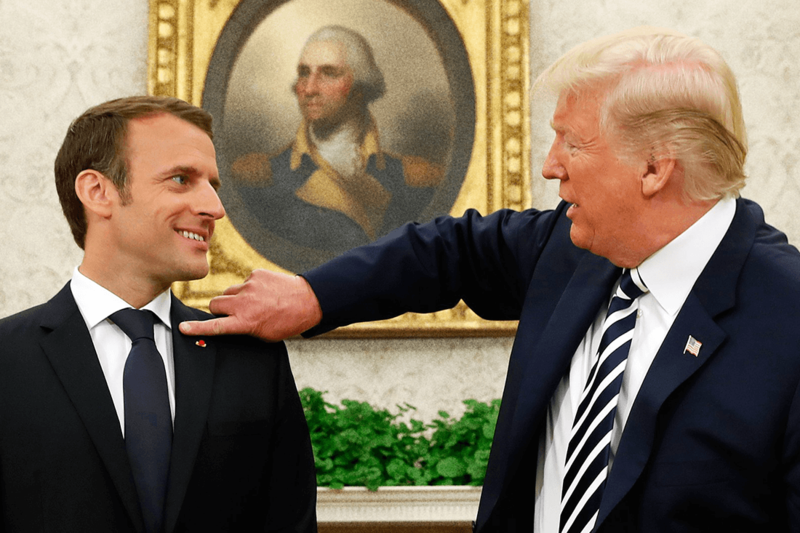 Though the debate still rages about the actual cause of it, the most likely culprit is a tiny fungus called Malassezia. It lives on everyone’s scalp, but only causes problems in some people. The fungus itself is a big fan of the natural oils your skin produces but in return it creates an acid that your skin definitely isn’t a fan of, hence the skin shedding. So what can you do to fight the flakes? Well, below are a few tips that should help. Don’t scratch. Not only does constant scratching dislodge skin flakes so they appear more noticeable, research has shown that it actually damages the surface of the hair, too, affecting how it looks and leading to breakage. Don’t use heavy hair styling products. Waxes, putties and pomades might be great for normal hair but aren’t so good if you have dandruff. They tend to glue the flakes to the hair. In fact, if you can go au naturel all the better as this allows the flakes to fall away. If you do need to use products use less of them and opt for lighter ones like non-sticky gels or mousses. Don’t get stressed. Most sufferers notice that their dandruff has a nasty habit of flaring up when they’re under stress. So if you’re living on the wire take steps to axe the anxiety. As for the worry of the dandruff itself, remember – there’s plenty you can do to combat it. Don’t confuse dandruff with eczema, tinea capitis, allergic contact dermatitis, psoriasis or seborrhoeic dermatitis. The latter tends to be characterised by bigger, crustier and oilier flakes and an inflamed scalp. It often affects the hairline around the forehead, though it can also appear behind the ears, in your beard and eyebrows, and at the nape of the neck. It tends to run in families, too, and is made worse by stress and certain foods. If you think you may have anything other than dandruff please consult your doctor. Your doctor can examine your scalp to check for other skin conditions and can also prescribe stronger treatments, such as medication that contains coconut oil and salicylic acid in combination with a steroid lotion, mousse or shampoo. Do use an anti-dandruff shampoo. Specially formulated to fight the flakes, these often contain an anti-fungal agent such as Ketoconazole, Piroctone Olamine or Zinc Pyrithione (the latter found in JĀSÖN Dandruff Relief 2 In 1 Treatment Shampoo + Conditioner). Or Salicylic acid which is great for gently stripping away the outermost layer of the epidermis, allowing dead skin to wash off your scalp when you shampoo your hair. 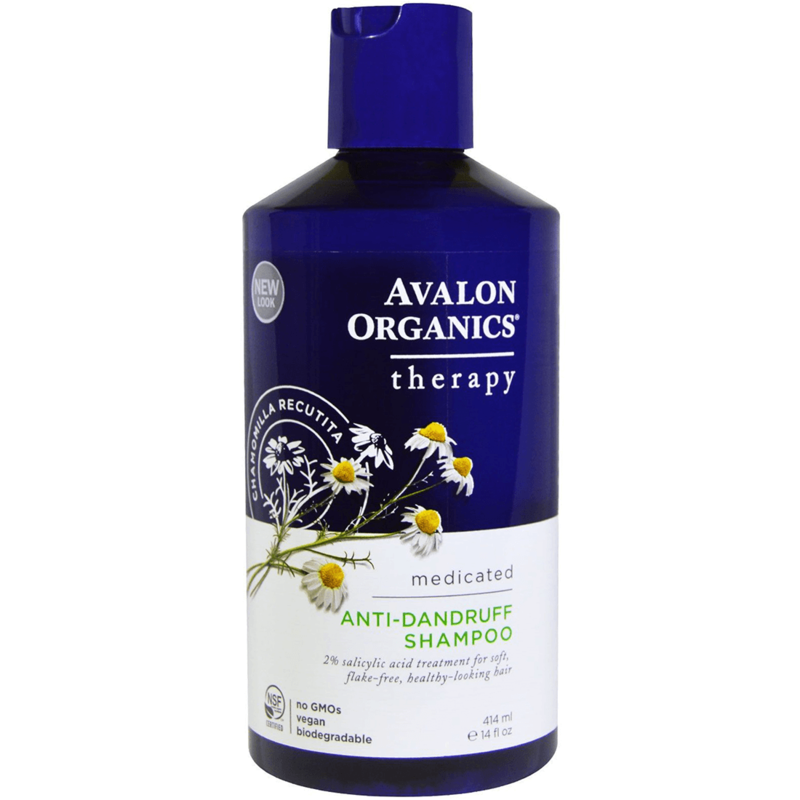 Others, like Avalon Organics Anti-Dandruff Medicated Shampoo, feature said Salicylic acid alongside ingredients to rebalance the skin’s natural sebum levels. On a more fundamental level, though, regular shampooing helps dislodge and wash away flakes sitting on the skin or on the shafts of your hair. 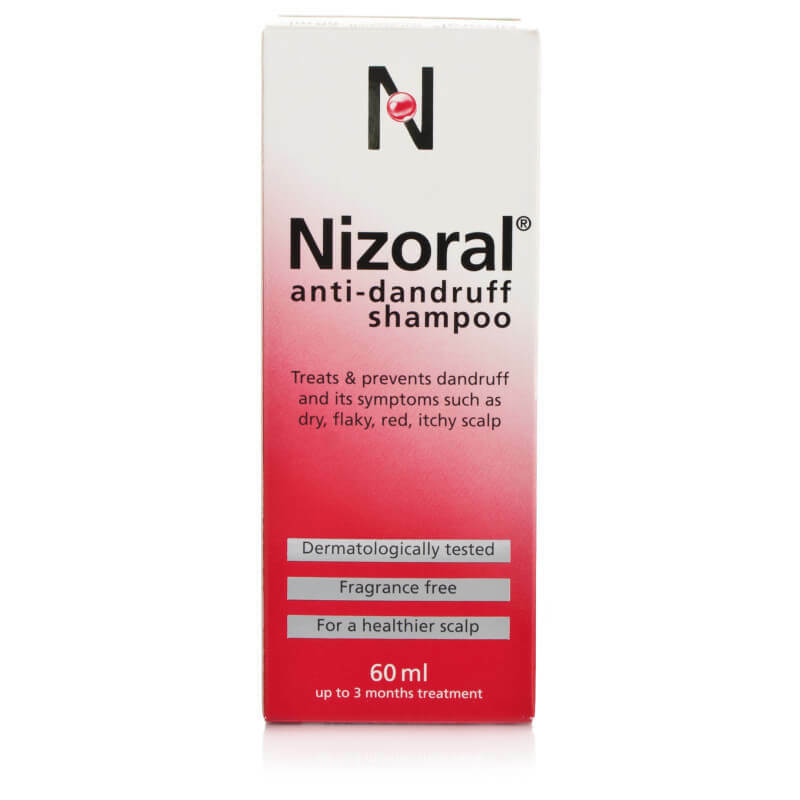 You might also wish to try Nizoral Anti-Dandruff Shampoo, which contains anti-fungal ketoconazole. You’ll most likely need to use it every day for a week to see a real difference. 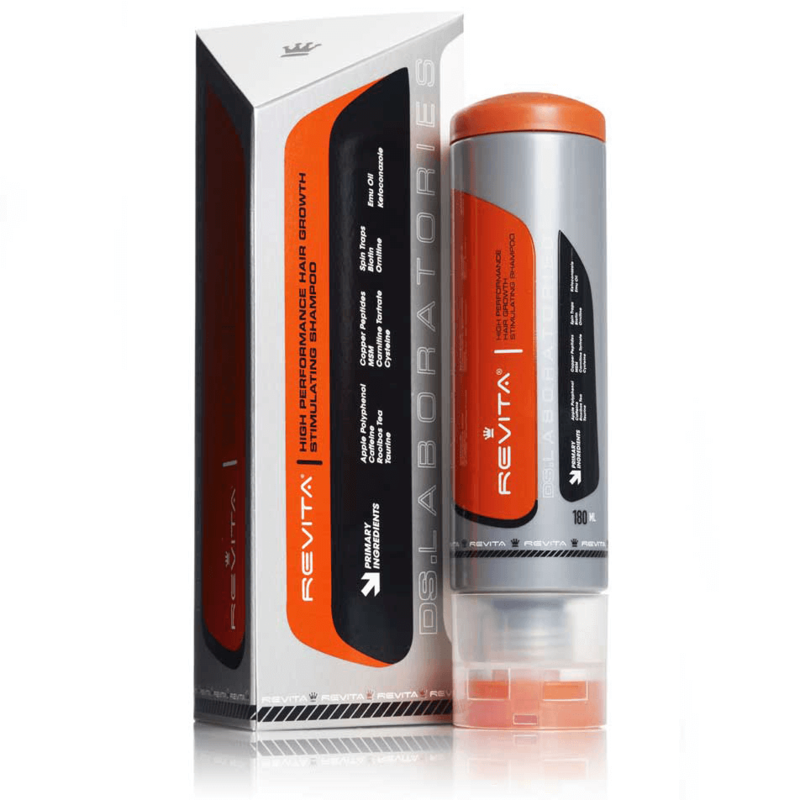 Or DS Laboratories Revita Shampoo, which contains a lower quantities of Ketoconazole but an added anti-DHT (hair loss) action with antioxidant and antinflamatory effects. Use every other day, massaging it gently into your scalp without scratching. Leave in for one to two minutes and rinse hair thoroughly with cool, clean water to remove any remaining shampoo residues. If you find one anti-dandruff shampoo isn’t working – or stops working after a while – it’s trial and error, so simply switch to another. You may be able to use the shampoo less often once your dandruff improves, but it will probably come back if you stop using it completely. Do think about what you eat. According to trichologist Philip Kingsley a diet high in salt, fat and sugar can trigger outbreaks of the white stuff. Partly because they adversely alter the scalp’s natural secretions which can help keep skin nasties like the Malassezia fungus under control. Do get outside more. Good news for outdoorsy types. There’s some evidence to show that men who spend more time outdoors tend to suffer from less dandruff. Presumably not just because it gets blown away. Do think carefully about clothing. It may seem obvious but if dandruff’s a real problem think carefully about your threads. Lighter colours and pattered fabric are much less likely to ‘show the snow’. Hope this helps. The crucial thing to remember is that dandruff might be annoying but it is treatable. Unlike those appalling chat up lines I mentioned earlier. Lee Kynaston is one of the UK’s best-known men's grooming experts. An award-winning journalist and former magazine editor, he has written for numerous newspapers, magazines and websites including The Telegraph, Men's Health and Mr. Porter and has a regular style and grooming column in The Sunday Telegraph's Stella magazine. He also has his own blog groomingguru.co.uk.